What is Visibility or Access modifier in PHP? 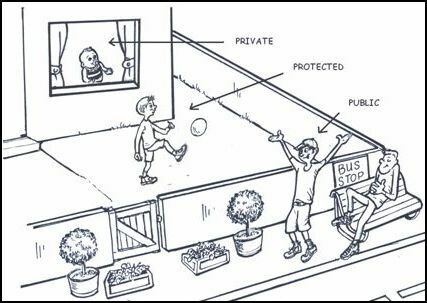 Accessibility of any property, constant or method is determined by visibility. Visibility is usually declared before constant, property and method. How many visibility or access modifier in PHP? Explanation: Observe, as our GrandFather class’s $name property is public, we were able to access the $name property from the current class, child class and even outside of the class. // Protected Property can not be accessed outside of the class! Explanation: Observe, as our GrandFather class’s $name property is protected, we were able to access the $name property within the current class and it’s child class. But we were not able to access the $name property outside of the class or outside of it’s child class. If we do we will see a fatal error. Explanation: Observe, as our GrandFather class’s $name property is private, we were able to access the $name property only within the current class. But we were not able to access the $name property anywhere else. If we try to access it anywhere else we will see an error.